Description of Database: This database contains listings for Pizza Shops (Pizzerias) throughout the United States. 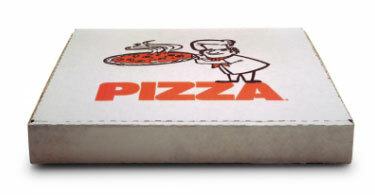 Listings consist of both delivery and non delivery pizza parlors. Download Sample Data (Update the Link) – Contains 30 entries from the database. Below is a breakdown of all the fields in the database. For example, the database has the “Business Name” for 100% of the database (or 67,575 entries).